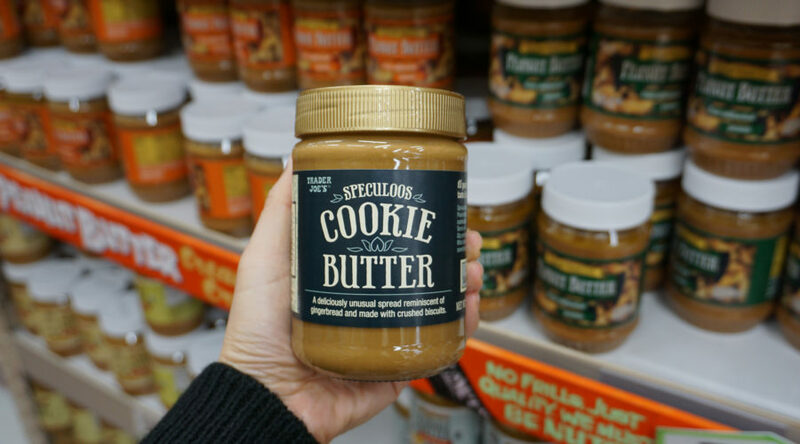 With hundreds of colorful, cheeky-titled products lining the aisles of Trader Joe’s, it can be a challenge to narrow down what’s actually worth trying. So, we asked professional chefs to give us the scoop on the products they always stock up on at the tiki-themed supermarket. Here’s what they had to say.